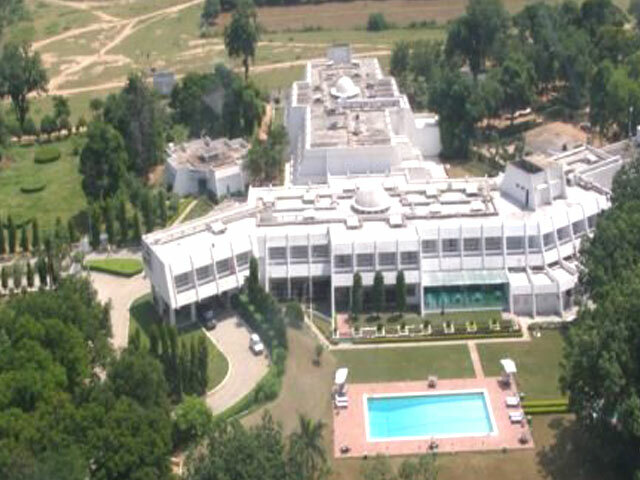 Lush green gardens and beautiful scenery surrounds the hotel. 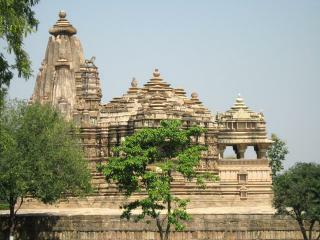 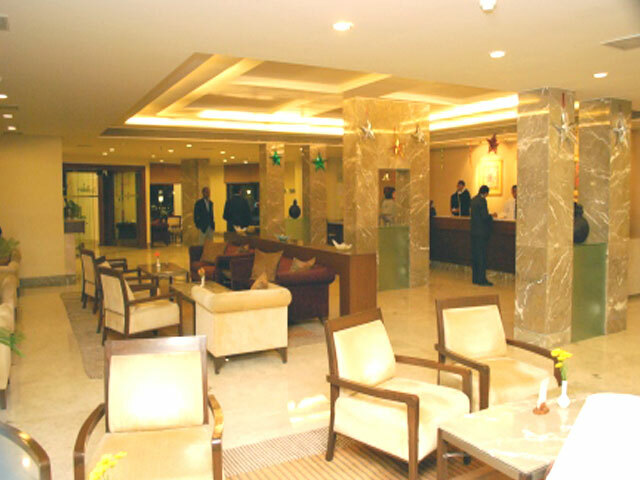 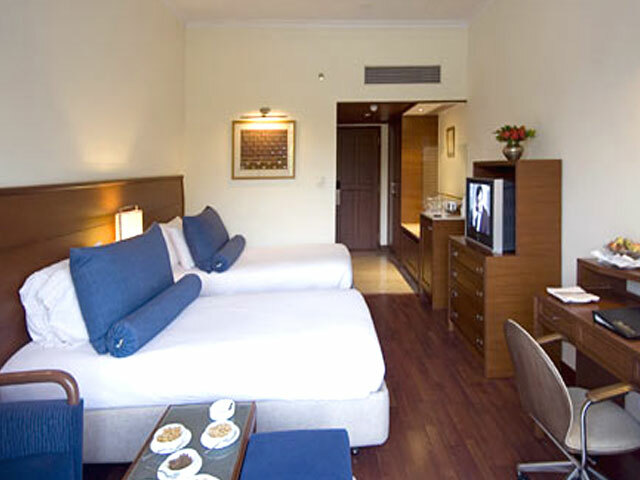 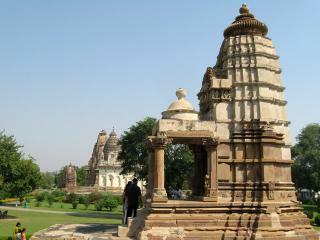 86 guest rooms and four suites, which provide a level of world-class comfort not found at other hotels in Khajuraho. 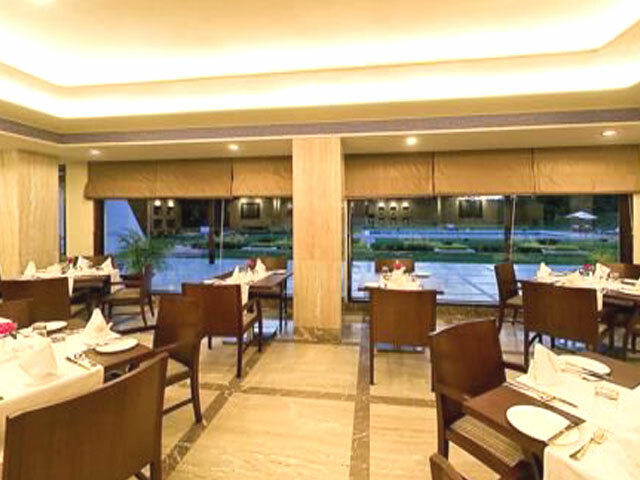 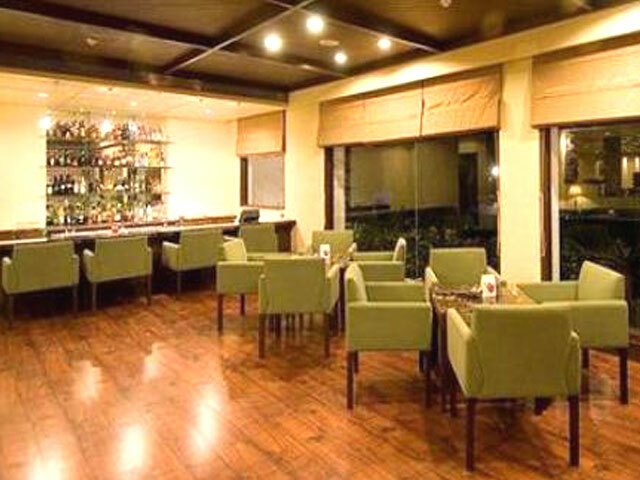 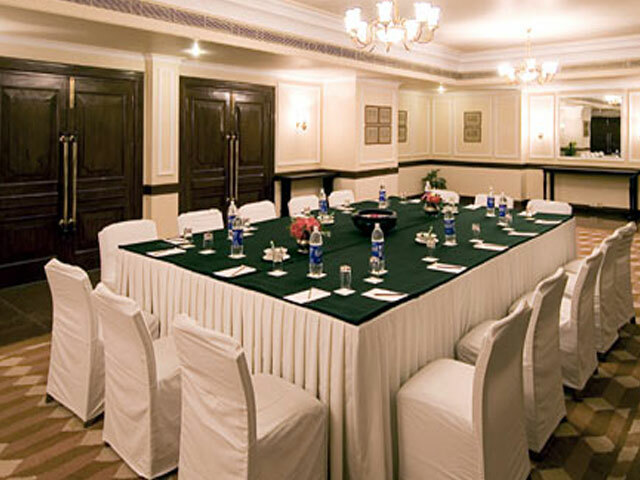 The Radisson features a multi-cuisine restaurant, a full bar and two conference halls. 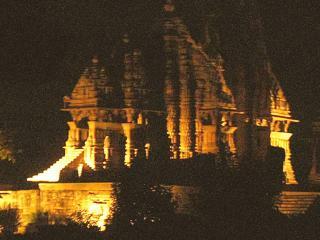 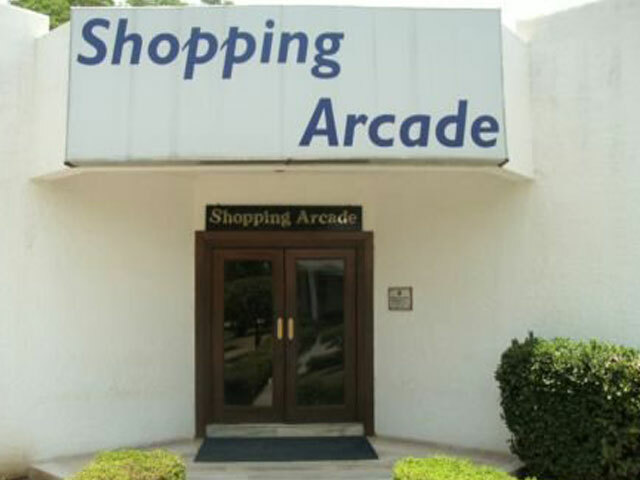 The airport, railway station, marketplace and world heritage temple complex are all just four kilometres away.